If you are anything like me, you can use as many zucchini recipes this time of year as you can get. 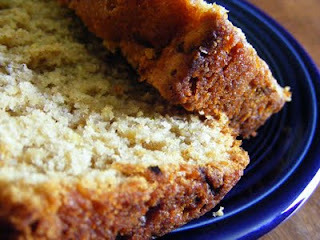 This one is so moist and sweet that you will be glad you made it. I like this toasted with cream cheese and a hot cup of tea. I bake mine in loaf pans but you could just as easily bake this in a 9x13 pan. This is What’s Cookin on Beaty’s Creek today. Mix dry ingredients (except for nuts) in a large bowl. In a separate bowl, mix wet ingredients. Fold into dry, and add nuts. Bake in 2 loaf pans at 350’ for 1 hour, or until done.